Discreetly tucked away on a tree-island of sycamore fig trees, overlooking the endless floodplains, Busanga Bush Camp is a small, remote camp in the heart of the Busanga Plains. Discreetly tucked away on a tree-island of sycamore fig trees, overlooking the endless floodplains, Busanga Bush Camp is a small, remote camp in the heart of the Busanga Plains. With capacity for only eight guests, it is an intimate and extremely comfortable camp with great character. Incredible sunrises and sunsets are experienced here and the mist over the plains creates perfect photographic opportunities. 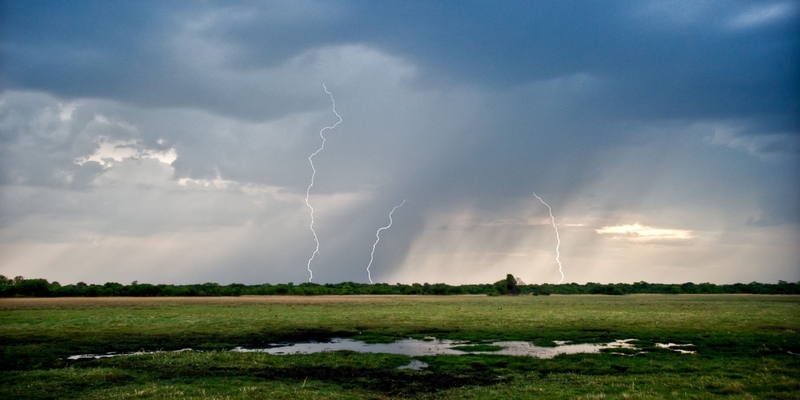 Covering an area of approximately 750 square kilometres within the Kafue National Park, the Busanga Plains is one of Zambia’s most significant wetland resources and is considered the jewel in the Kafue crown. During the rainy season the plains fill up with flood water from the Lufupa River and become inaccessible. As the floodplains dry out, increasing amounts of game are attracted from the neighbouring woodlands and onto the wide open grassy plains. 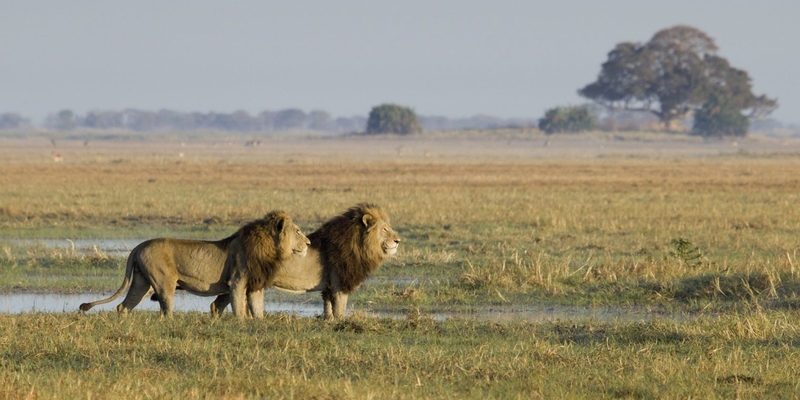 Busanga Plains is famed for its prides of tree-climbing lion and offers some of the best lion viewing in Africa. Other predators such as wild-dog, spotted hyena and cheetah are enticed to the bountiful plains game in the area. 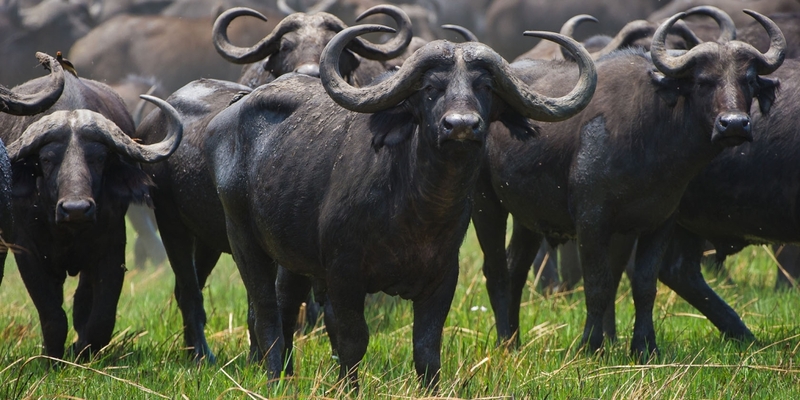 The plains and its interspersed palm ‘islands’ are home to hundreds of puku, buffalo, lechwe, oribi and roan antelope. Lichtenstein’s hartebeest, zebra, wildebeest and waterbuck are often seen. Pangolin and caracal are spotted occasionally. Hippos are abundant and the diversity of habitats and vegetation attracts herds of elephants. Activities at Busanga Bush Camp include day and night game drives led by highly qualified guides who are exceptionally knowledgeable about the area and its wildlife. Game drives allow guests to view a large number of plains game, while night drives offer a glimpse into the unique nocturnal world of the Busanga Plains with sightings of genet, civet, owl and occasionally leopard. 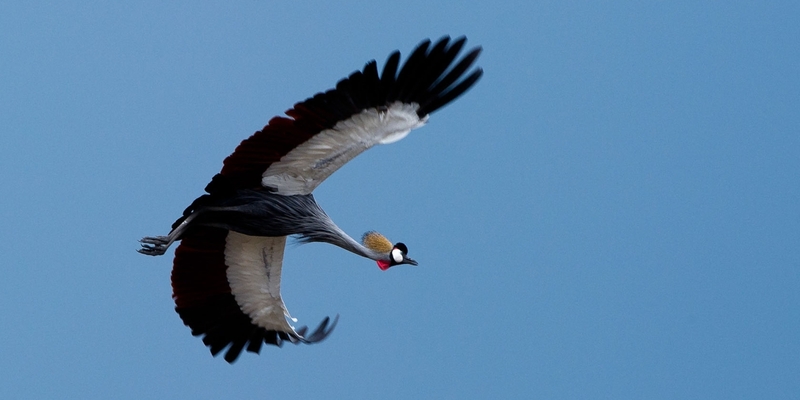 Those interested in birding will be spoilt for choice as the park boasts almost 500 species including the native Chaplin’s barbet, kingfisher, heron, fish eagle and the majestic crowned crane. Hot air balloon flights allow guests to take to the skies in style with unforgettable views over the vast plains. This is complimentary for guests staying three nights or more between August and October. Boating is also available during the early part of the season, allowing guests the opportunity to explore the channels and its wildlife. Short walking safaris are possible, although the open country of the plains doesn’t particularly lend itself to the best walking experience. Busanga Bush Camp is not a grand camp by any means, but a first-class intimate bush camp with a rustic simplicity, and a haven for safari enthusiasts. 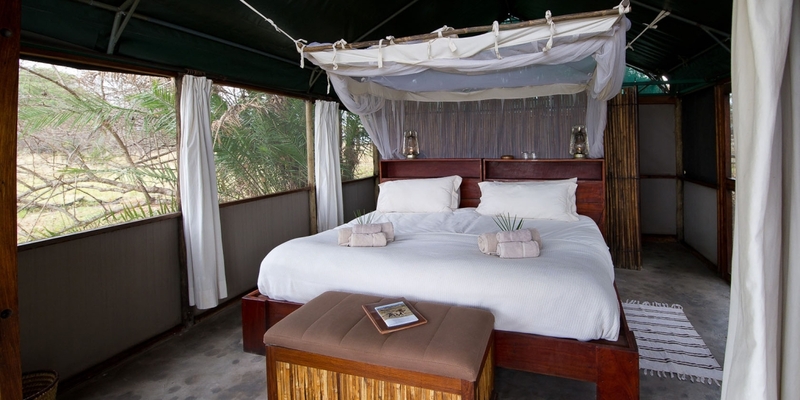 The camp has four well-appointed Meru-style guest tents, each with an open-air bathroom to the rear and a veranda at the front to take in the far-reaching views. The furnishings have been kept simple, using natural fabrics and colours, yet comfort has not been compromised. The lounge and bar area is positioned at the centre of the camp, under canvas with incredible views over the plains. This is the perfect spot to enjoy breakfast while watching the sunrise. Behind the lounge is the dining boma, an open area shaded by the canopy of a huge tree, from which a unique lantern chandelier hangs, casting a romantic glow over the dining table. Near the main ‘mess area’ of camp is a wooden viewing deck built into a large sausage tree. 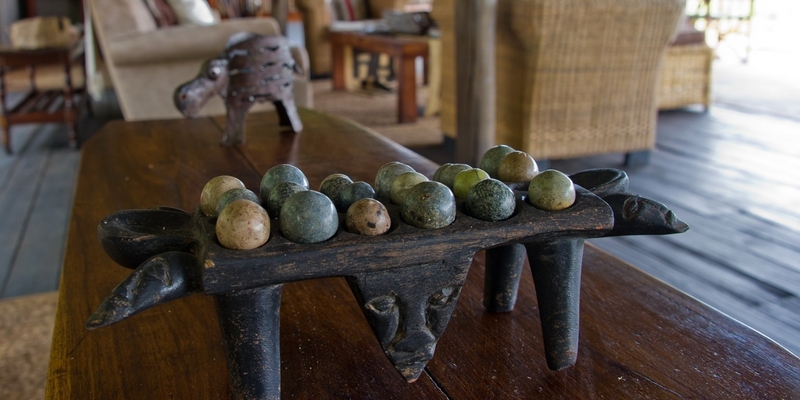 Busanga Bush Camp is a refreshingly traditional Zambian safari camp which is rebuilt every year once the floods have subsided and game life is at its best. It is open during the dry season from 1st June – 31st October each year.